Tucked in a lane opposite Bombay Hospital, Aye Dios Mio which literally translates to ‘Oh My God’ is a vegetarian Italian and Mexican eatery. They are an 8 seater place with an obvious focus on deliveries. Owners Puja Khaturia a trained chef who worked in finance and Akshay Bhow an ex big 4 consultant have played with the price so as to be the everyday next door eatery for the uber townies and flashy corporates and a easy on the pocket celebratory venue for the college kids in the vicinity. Italian Nachos (Rs 150): This is nouvelle, crispy fried pasta dough triangles served on a bed of herbed tomatoes and gratinated with Mozzarella. 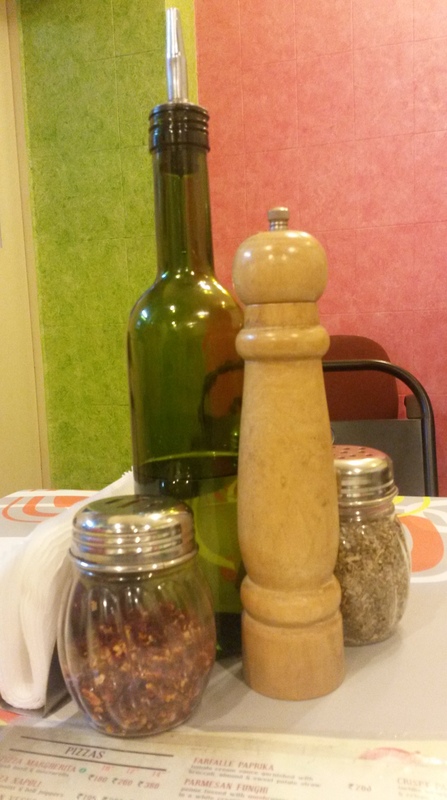 It is served with the tomato sauce on the side. A very good appetizer. The hot crisps and cheese and the cold juicy tomatoes go well. 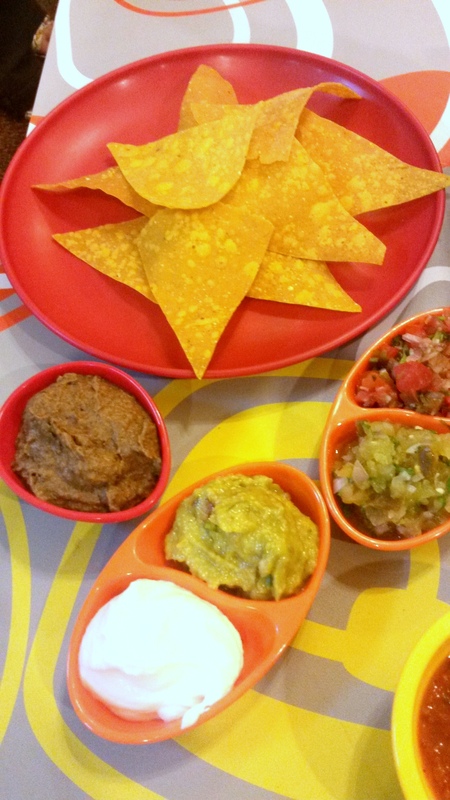 Nachos and dips (Rs 125): Homemade nachos served with choice of two dips. I loved the black eyed pea dip, the guacamole and the sour cream came handy to soothe my flared palate throughout the meal. Pear, Rocket and walnut salad with Alfa sprouts…. 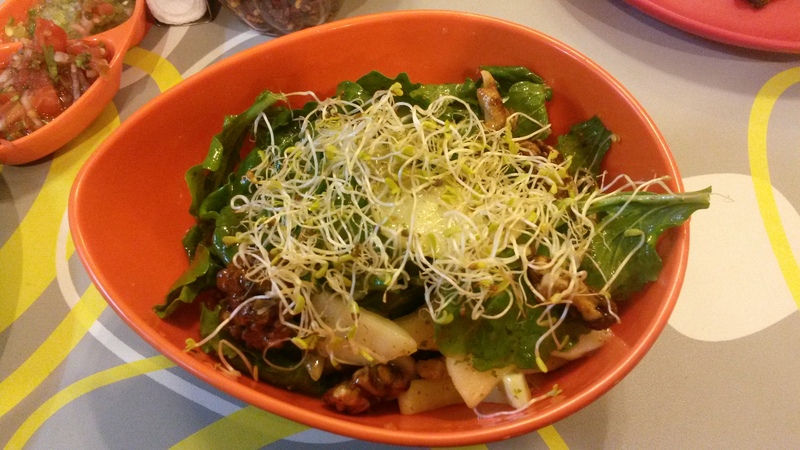 Fresh Pear and Rocket Salad (Rs 200): They have the combo right, spicy rocket, sweet pear, refreshing cucumber, crunchy spiced walnuts and some healthy sprinkling of Alfa sprouts. Their Orange, mustard and honey dressing lacked the necessary acidity making the salad a bit sweet. I enjoyed my salad nonetheless; a sprinkling of some lime juice would help. Tostadas (Rs 200): I will dare to call it the Mexican Sev puri. Crispy flat round with a variety of toppings. 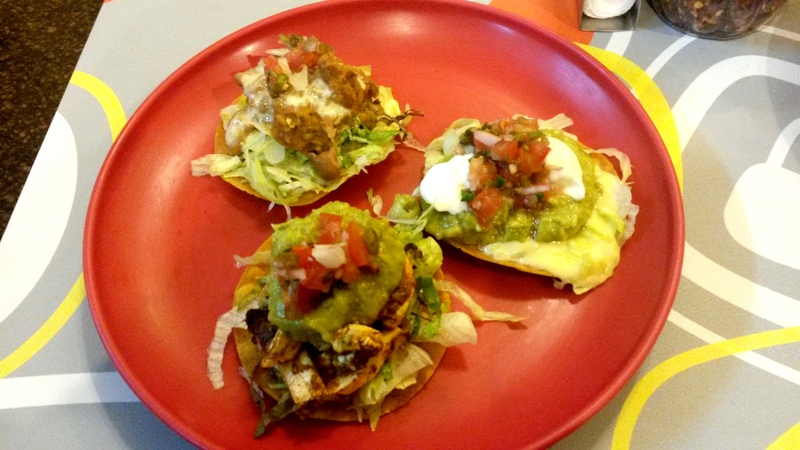 I liked the freshness of the classic tostada with sour cream, lettuce, guacamole and cheese. The other variants include the one with Paneer and spicy beans. 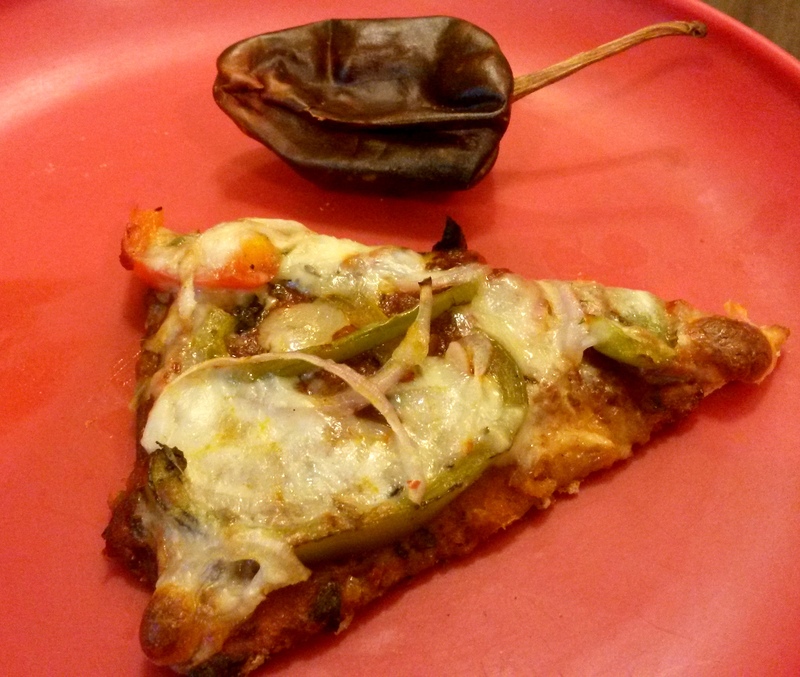 Pizza Devil’s delight (Rs 255 for a 10”): This pizza would come to you as a surprise or may disappoint you with its base which is biscuity thick and crispy. The sauce with Mexican chilly was fiery. I found this pizza because of the texture, a crispy pre-dinner appetizer with drinks more than a main. 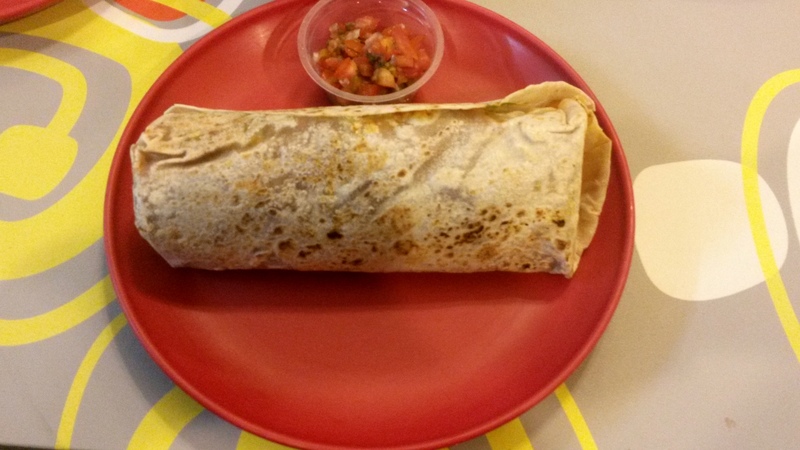 Burrito (Rs 220): A meal in itself, it resembles loaded cannon. It is American more than Mexican. The classic burrito is a wrap with (meat), rice, refried beans and salsa and then you could do as many variations to it. I tried the one with chipotle paneer, another one with black eyed beans and the classic. Each of them was bursting with flavour and the salsa the guacamole, the sour cream all complemented them very well. One of the best I have eaten in town. 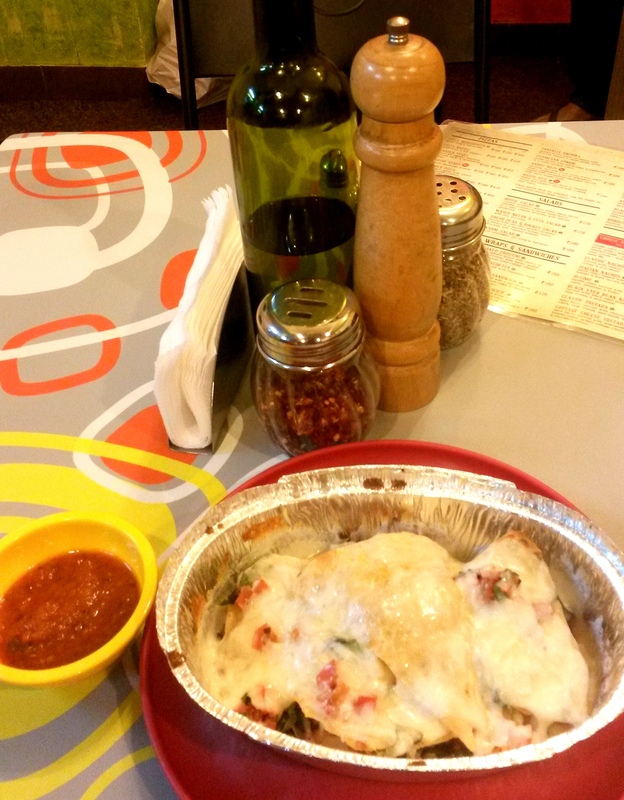 Gnocchi Piccolo (RS 220): Potato dumpling tossed with sundried tomatoes, black olives and French dressing. I found the gnocchi a little over boiled, but it a good step to know your potato pasta or gnocchi. Tiramisu (Rs 100): Very disappointing. A bite can satiate your sweet-tooth but will not leave you smiling. Verdict: A must try if you are in the vicinity and for people living around, you won’t get enough of it. How Oak affects wine !! !